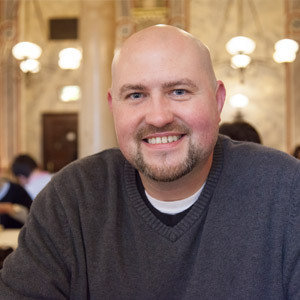 The evolution of continuous glucose monitoring (CGM) over the past decade has been one of the greatest diabetes management advancements of my lifetime (so far). Knowing my glucose level with a glance at a screen used to be something of my dreams. Today it’s real. 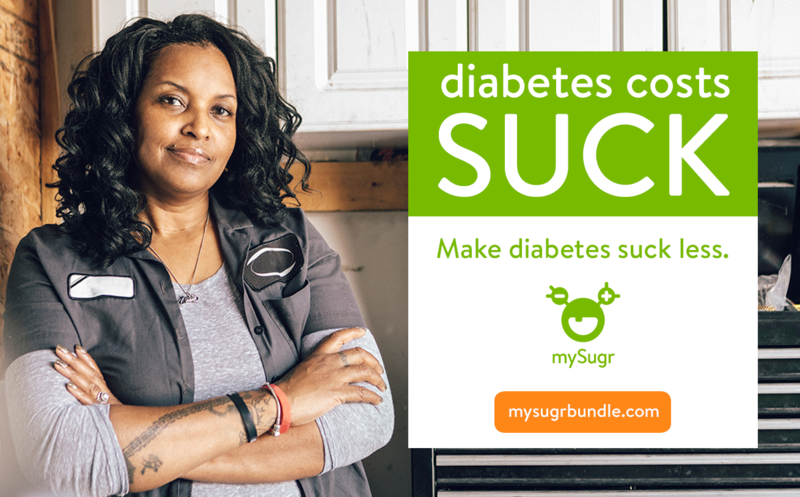 And now it’s in the mySugr App. Until the early 1980’s, the only commercially available way to measure sugar levels was through urine. Can you imagine (or remember)? It was almost pointless. When home blood glucose testing became available in the and somewhat affordable in the 80’s I started with that. From the early days of BG measuring, I have faint memories of my mom on the phone arguing about coverage and prices between the pharmacy and our health insurance. I have other memories of how I manipulated the readings once the meters got sophisticated enough to download into computers. The mind of a teenager with diabetes is infinitely creative. But things are so different now. The tools are better, and so is my state of mind (most of the time). A continuous glucose monitor (CGM) offers a steady stream of information about your glucose levels. You have to wear a small sensor, but it’s usually not bothersome. The sensor attaches to a transmitter which sends your glucose information to a receiver. 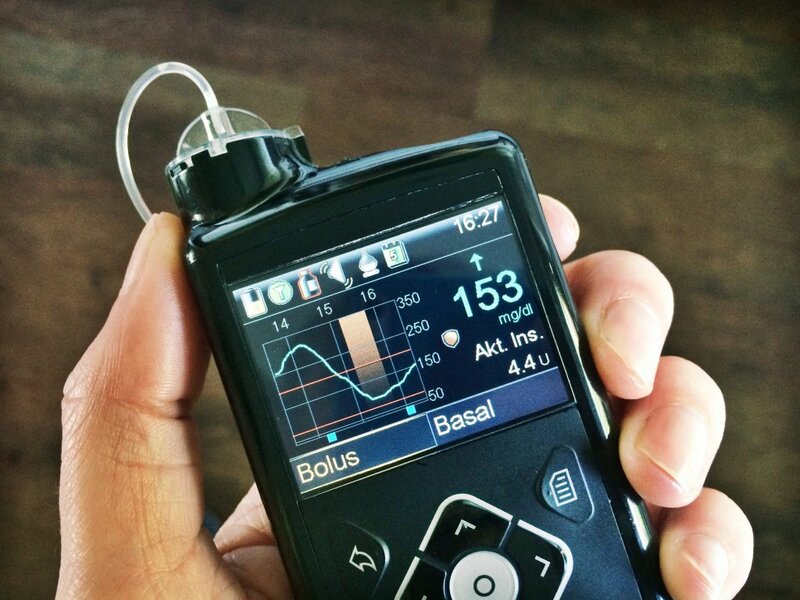 Depending on the type of CGM system, that receiver can be integrated into an insulin pump or even your smartphone. The end result is seeing your glucose levels on the screen. However, It’s important to know that using a CGM will not replace fingersticks. CGM systems measure glucose in a fluid called interstitial fluid. Not blood. And there is a difference. If glucose levels are stable, then the two will be pretty close. But when your blood sugar is moving quickly in either direction, there is “lag time” between the blood sugar and the interstitial fluid sugar. In other words, you may see very different values on your blood glucose meter and your CGM. Your CGM is “lagging” behind and will usually catch up in 15-20 minutes once your blood sugar stabilizes. 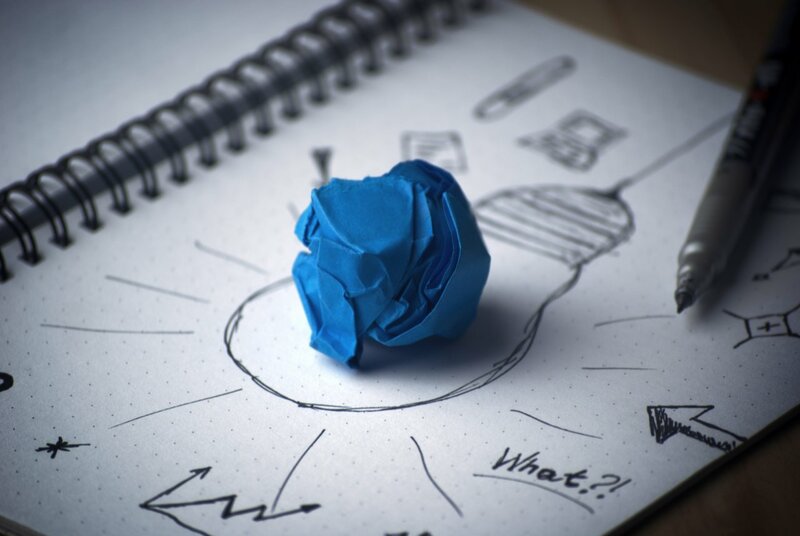 One of the most valuable things CGM’s show is the direction of change. This is so useful and changes how the diabetes game is played! Here’s an example to illustrate. You live a few miles from mySugr HQ. After an awesome visit, you plan to ride your bicycle home. Before jumping on your pimped out pedaling machine, you check your blood sugar: 100 mg/dl. 100 mg/dl! That’s awesome, right? Well, it depends! On what, you ask? 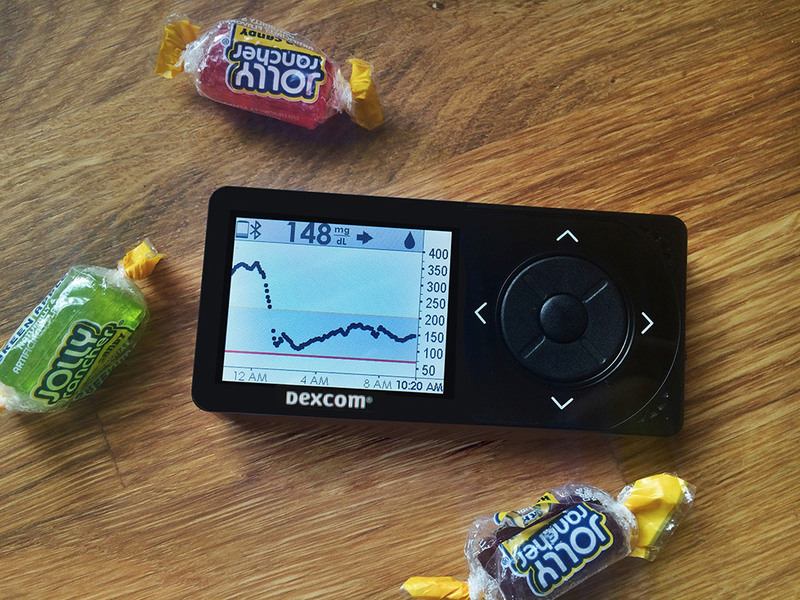 On what direction you’re blood sugar is heading, and how fast it’s going. 100 mg/dl – rising – let’s ride! 100 mg/dl – stable – small snack? 100 mg/dl – dropping – take the bus. A CGM allows you to assess the situation and make better decisions than with a blood glucose reading alone. Imagine zipping off at 100 mg/dl without knowing your BG was dropping. You would have been dealing with a low blood sugar before long! CGM systems (aside from the FreeStyle Libre, but that’s a different type of system) can be configured to alarm for high or low glucose levels, or even rapidly rising or falling glucose levels. It’s a helpful nudge when things slide off track. Or a more urgent, “HEY! DO SOMETHING!” when necessary. If you deal with hypoglycemic unawareness, a crippling inability to feel low blood sugars before it’s too late, this feature alone is huge. It’s been surprising to see how much my blood glucose really moves around. I’m used to seeing dots and lines, hours between data-points, and sharp edges where change happens. Now I see what really happens. I see what I’ve been missing. And I see that what I’ve been missing could be important. There are two great examples here. Especially the post meal spike just after 6pm. If I weren’t using a CGM I would not be aware of that spike and might actually assume my BG stayed very stable. But because I was wearing a CGM I saw the spike happening. The purple activity indicators show that I exercised to help bring it back down. A couple of other approaches might be to incorporate a pre-bolus when eating or eat a lower glycemic index meal. 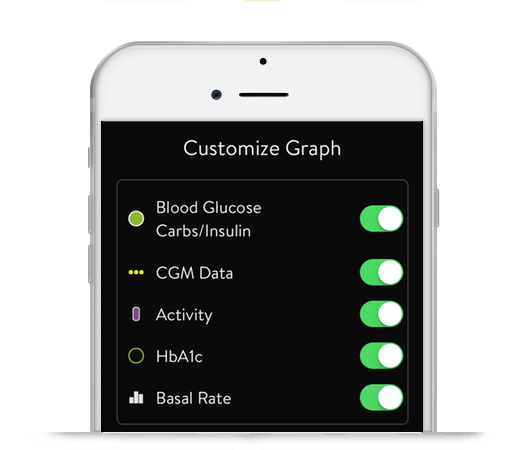 CGM data can now be displayed in mySugr. And if I may say so myself, I think it looks really beautiful. In this first iteration, we’re only displaying the data on the graph. It’s not included in any of the analysis stats or the eHbA1c calculation, but we’re doing a lot of thinking about that. It may sound simple at first, but it’s really important to recognize that CGM data and BG data are two very different things and deserve to be treated as such. We need to be very thoughtful about how we deal with them. How does it work and what’s compatible? We’re working on making all of this seamless and automatic, but for now, it depends on which CGM you use. 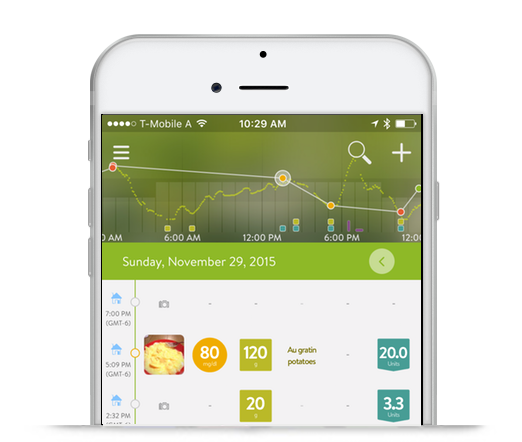 For Dexcom users, you can bring CGM data into mySugr via Apple Health. I’m sorry to say that we don’t yet support Dexcom data on Android devices. There’s a tricky bit about Google Fit not allowing data from medical devices, so we have to figure out a different way. To control which elements are displayed on your graph, double tap it from your home screen and select the desired checkboxes. More information can be found in this short FAQ.